Since 2009, Glenwood Arts fosters new creative community, supporting collaboration of people and groups, across disciplines, through a variety of unique events and initiatives. 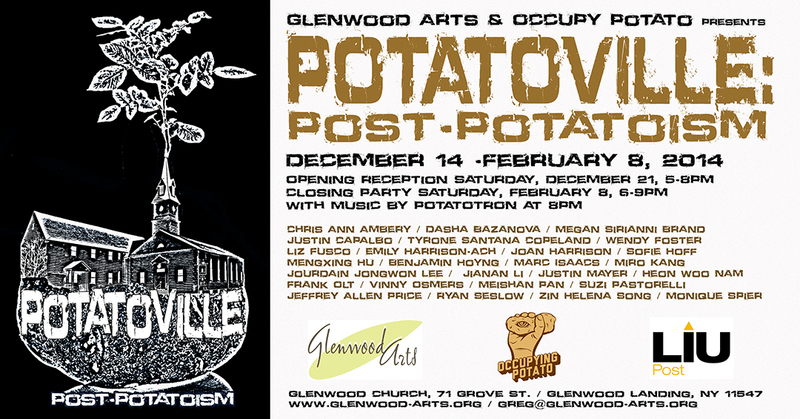 Glenwood Arts is an OPALOO community. More at: www.opaloo.org. Elaine Del Valle, Writer/Director/Producer wrapped shooting her new short film, FINAL DECISION, on location, with the support of Glenwood Arts, at the Glenwood Life Center. In the film, the 6-year old main character, Angelina, must decide whether she chooses to be with her mother or father... a decision which can change her life. Del Valle, originally from Brooklyn, is President of Del Valle Productions, as a producer, writer and casting agent of Del Valle Casting. Elaine received a 2016 Telly Award, and in 2015 Del Valle Productions signed a first-of-its-kind deal with HBO for Interstitial Programming. Her series GRANDPA KNOWS BEST was picked up by HBO Latino Network for two season. The Adventures of Gingerella is an operatic theater piece featuring a child-like interloper, Gingerella, who floats into a peaceful world where she befriends a snake, giraffe, Indian cow, crocodile and others who share an adventure becoming peace warriors. The Adventures of Gingerella is based on a story of the same name by Sea Cliff artist, Ginger Balizer-Hendler, written in free verse as an allegorical tale that takes its reader on an amazing journey.